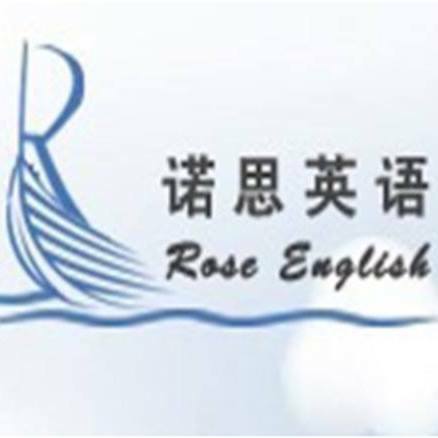 RoseABC is looking for an online English teacher. Actually they are looking for a few. I believe this company provides online English grammar tutorial and English speaking practice, one on one to Chinese students. They offer up to P300/hour. * A stable DSL connection. * Familiarity with the Chinese QQ software would be an advantage. To apply, send your resume with picture and a brief description of yourself to roseabcphilippines[@]foxmail.com. Don’t forget to ask if the company will be providing teaching materials or if the teacher should have them. I’m not sure if Chinese students use the same materials as Korean students. 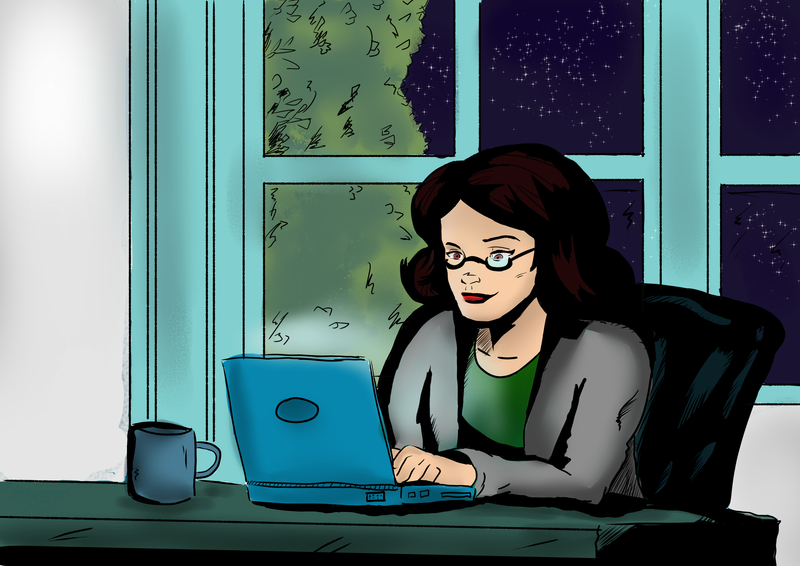 Any online English teacher can get materials here. This ad was posted by Rose Dy. Click on her name to get to her Facebook profile. She can be contacted if additional information is required. This entry was posted in Online English Teaching Jobs and tagged home based, home based english teaching job, home based jobs philippines, home-based esl teacher, online english job, online english teacher, teach english online, work at home, work from home. Bookmark the permalink.